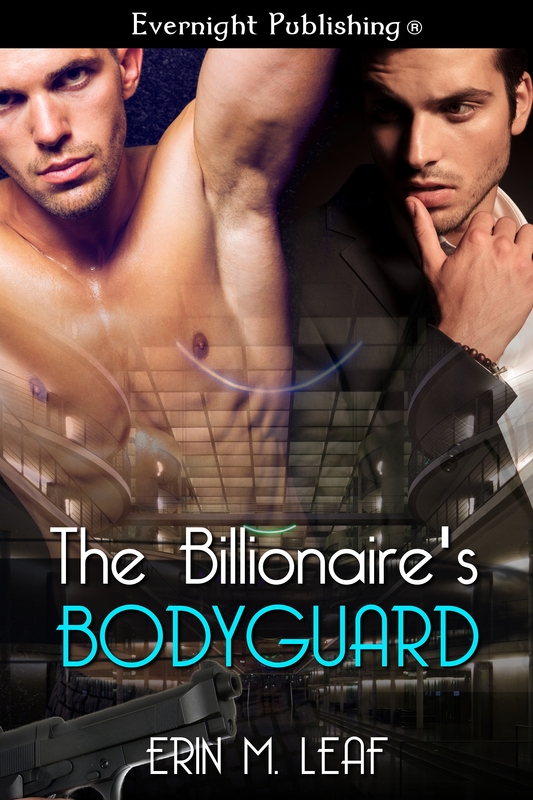 The Billionaire’s Bodyguard is a #Bestseller! The Billionaire’s Bodyguard is a Bestseller at Amazon and All Romance eBooks! 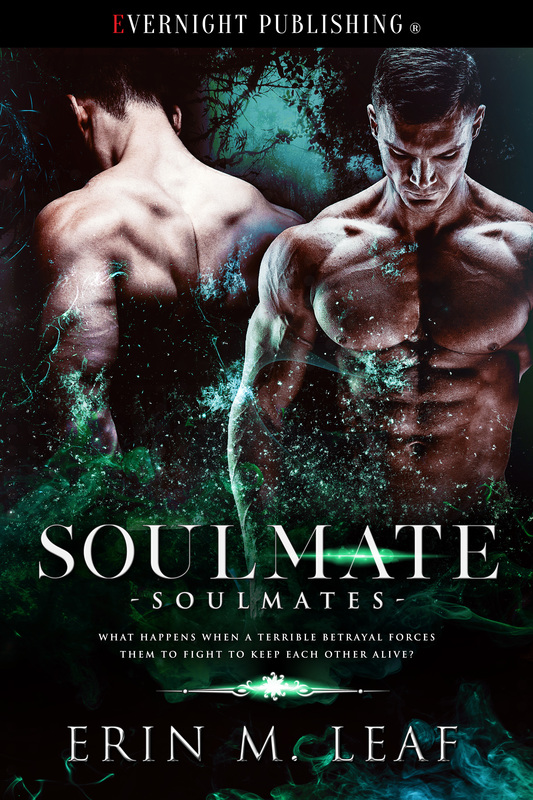 Plus, you can still get it at Evernight for 25% off!